ISTs (intersegmental traction tables) are a favorite therapy of our patients. We say they loosen up the patient for the doctor. Patients describe their effect as a pleasant relaxing spinal massage. 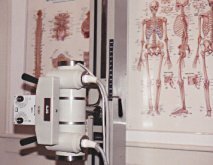 X-rays are easily obtained and developed on-site. Dr. Downing received certification of proficiency in Chiropractic X-ray Technique from Palmer College of Chiropractic in Davenport, Iowa. If indicated by examination findings, Dr. 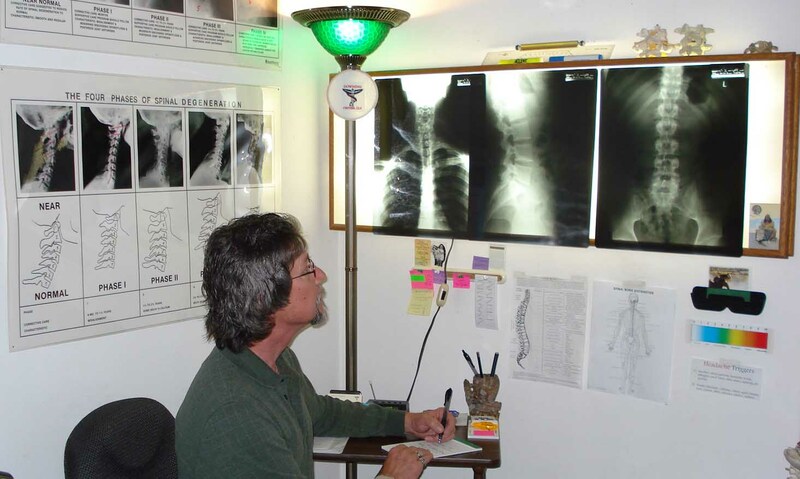 Downing will analyze and explain your x-rays in a private report of findings. Chiropractic adjustments are appropriate for all ages, and may be delivered in an unlimited variety of velocity and force. We provide both traditional and low force techniques. Physical therapy is applied, when indicated, to help decrease inflamation and muscle spasm and to facilitate healing of injured soft tissues.